Hello friends, long time no blog post. 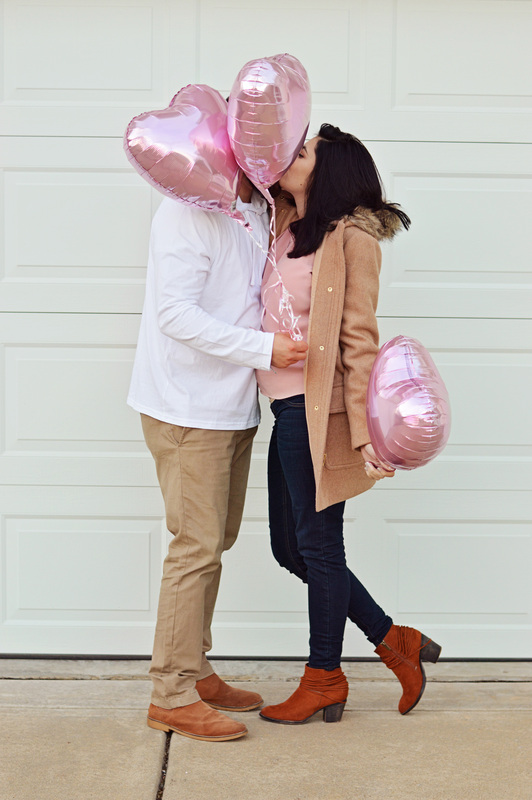 Honestly, since my baby shower, we’ve just been busy doing all kinds of last minute things to make sure we are ready for whenever baby E decides she wants to make her grand entrance into the world! So the keep things simple I thought what better way than to kick the week off with items I’m dying to have for springtime! The weather is finally warming up some here in North Carolina, now if we can just keep the rain at bay we’ll be in business. 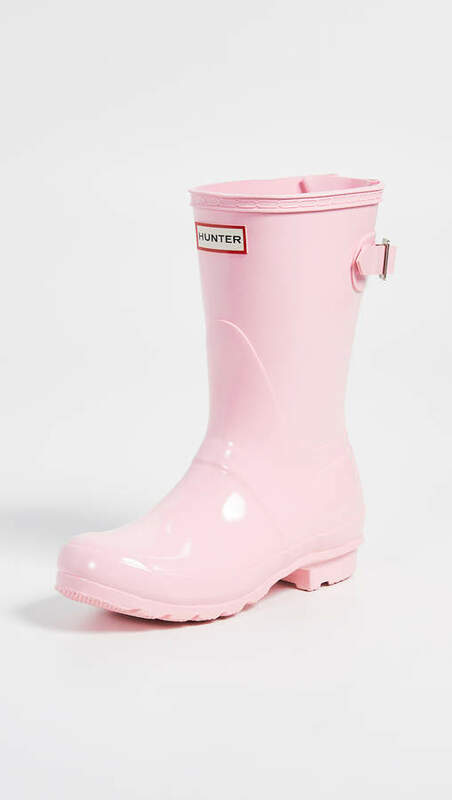 These rain boots are not only perfect for the spring time and all the rain it brings but are also in the most darling shade of pink! Now, I may not be able to wear this skort within the next month or so it’s waiting in my cart until I can get back into some fun and non-maternity clothing! 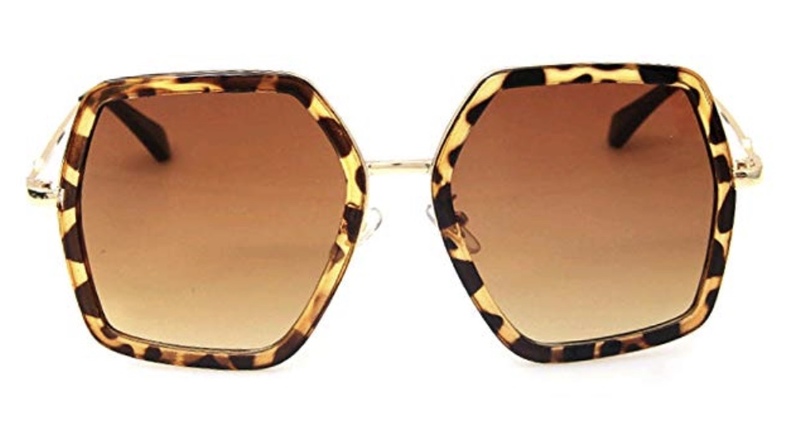 These sunglasses are not only super cute but also fun and affordable! 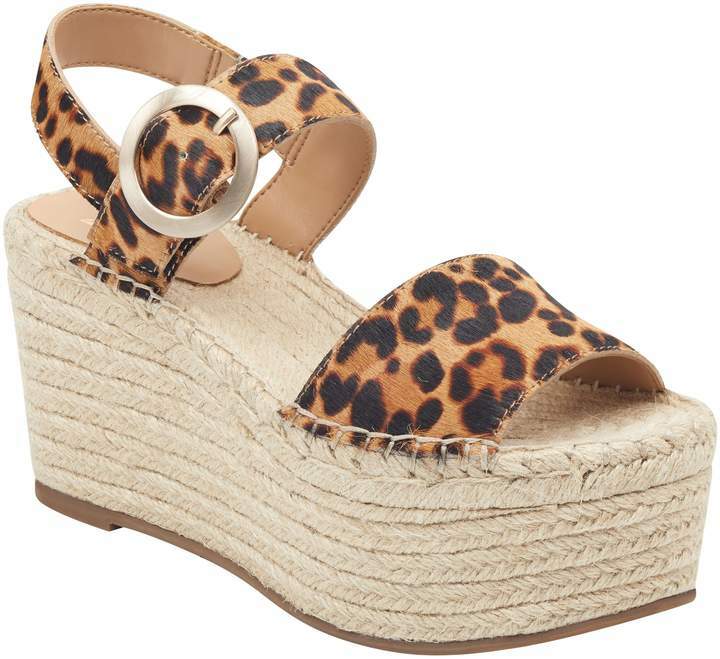 I love a good deal and these are a steal! 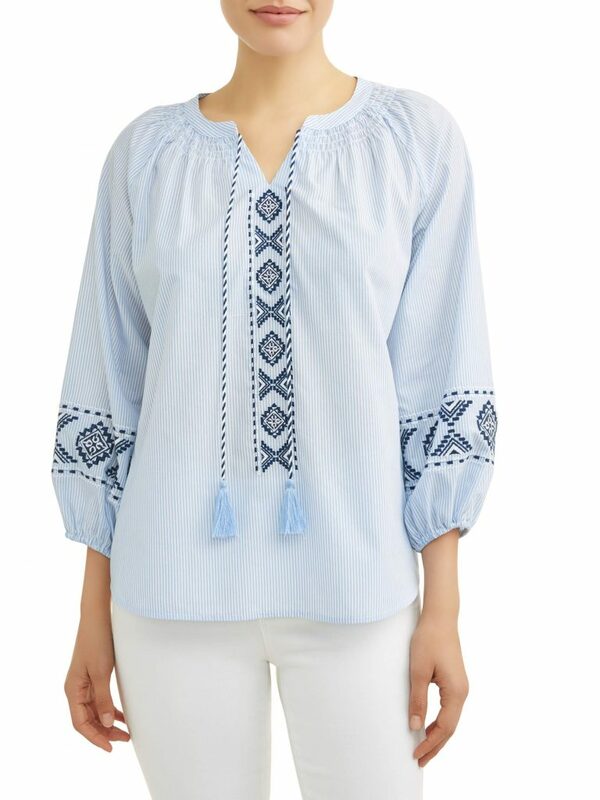 Y’all, not only is the most darling top, it comes in three other colors AND it’s only $15!! Could it be anymore perfect? 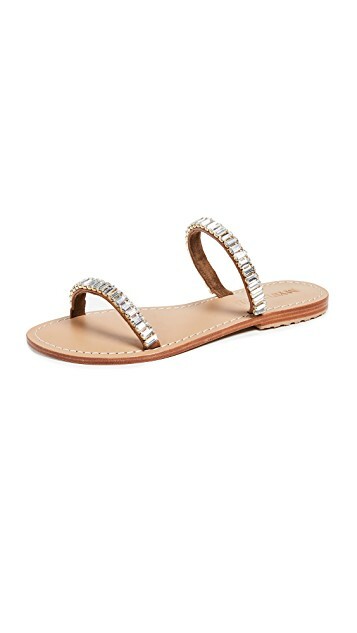 Complete heart eyes for these emerald cut jeweled sandals not however for the price. I found a target dupe that are as close as I can find but still super cute! "Best Sales of the Week"